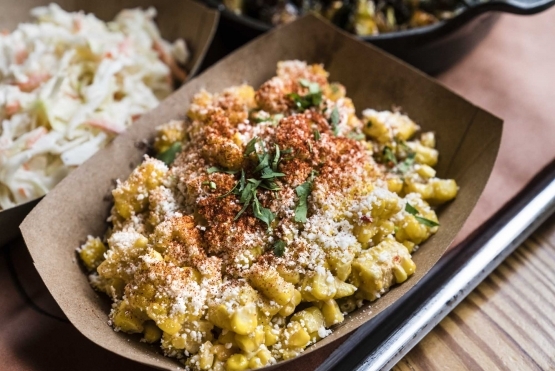 Two Greek-Italian brothers and a Mexican chef bring a smokin&apos; taste of Texas to Jersey City. 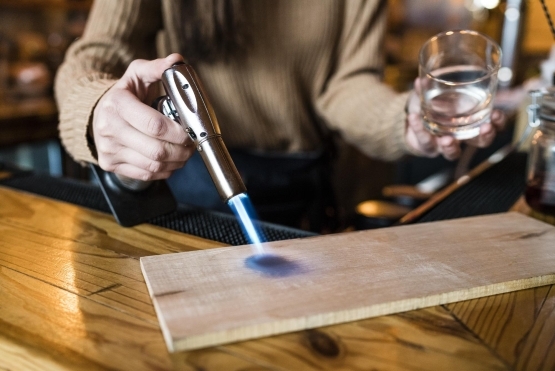 Peruse the meats menu including pulled pork, lamb belly, pork belly, pulled chicken, and “gigantic beef rib,” while you sip on the Bees Knees (mezcal, lemon juice, maraschino, and ginger ale) — a summer cocktail that makes you feel like you’re in your backyard on a balmy day. 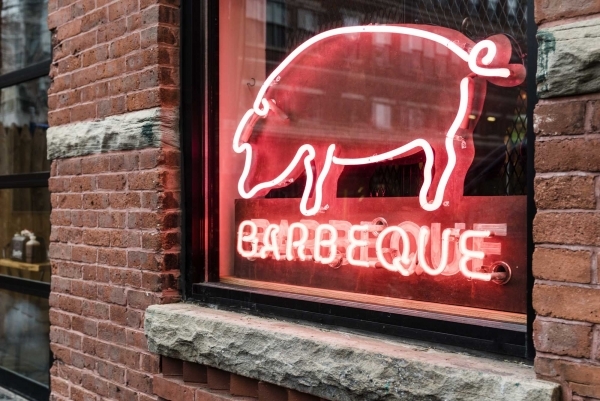 "All of our meats are smoked daily in house." Hamilton Pork is family owned and operated and the care and attention they put in is noticeable as soon as you walk through the door. 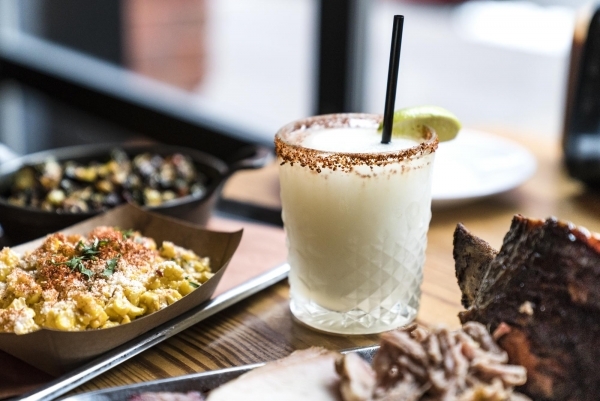 In addition to the array of smoked meats and zingy cocktails, Hamilton Pork offers impressive tacos and a food-friendly wine and beer list. Stop by for Taco Tuesday, Endless Happy Hour on Thursdays, or Sunday Brunch!